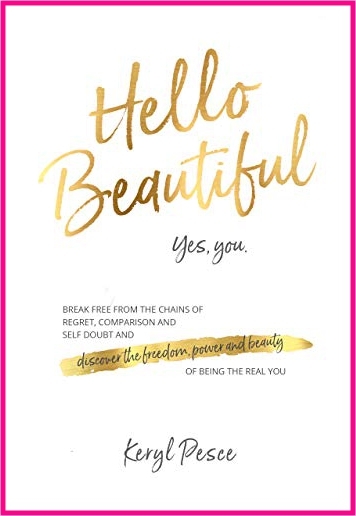 If self-doubt or regret over a past you cannot change is holding you back from feeling comfortable in your own skin and confident about yourself and your future, this book is for you. 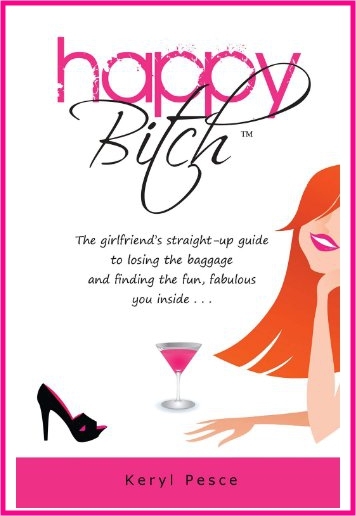 Written in a fun, edgy, and straight-up style, this book is great for any woman who wants to overcome a challenge and live a happier life..
For pretty reminders to choose pretty thoughts, this photo book should be every woman’s companion. 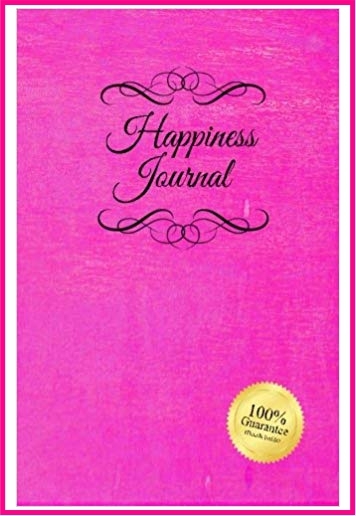 Happiness Journal (Pink): Six surprisingly simple daily practices that will change your life in 30 days or less. For anyone who believes in the power of kindness, this special journal documents a chain of 12 acts of kindness. Keryl Pesce is an author, entrepreneur, and co-host of the award-winning radio show “Happy Hour” on K104.7FM. Through writing, speaking, and her social media presence, Keryl is on a mission to help women lessen worries and self doubt, and increase happiness, confidence, and enjoyment of life, and lift unnecessary emotional burdens so they can step into their power and pursue their passions. Discover the freedom, power, and beauty of being the real you.